Real Fitness. Healthy Eating. New You. 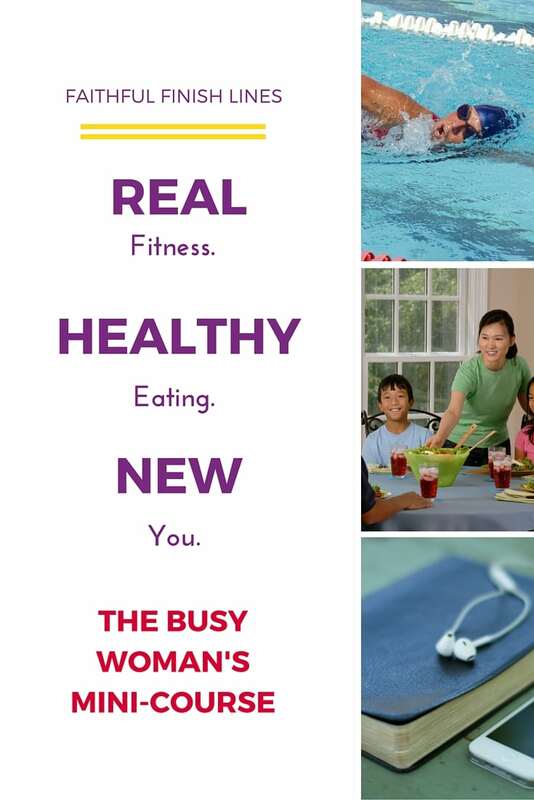 The Busy Woman’s Mini-Course. Real Fitness. Healthy Eating. New You. You are busy. You take care of your family. You have work, the house, and tons of responsibilities. You want to eat better, exercise more, and feel better. 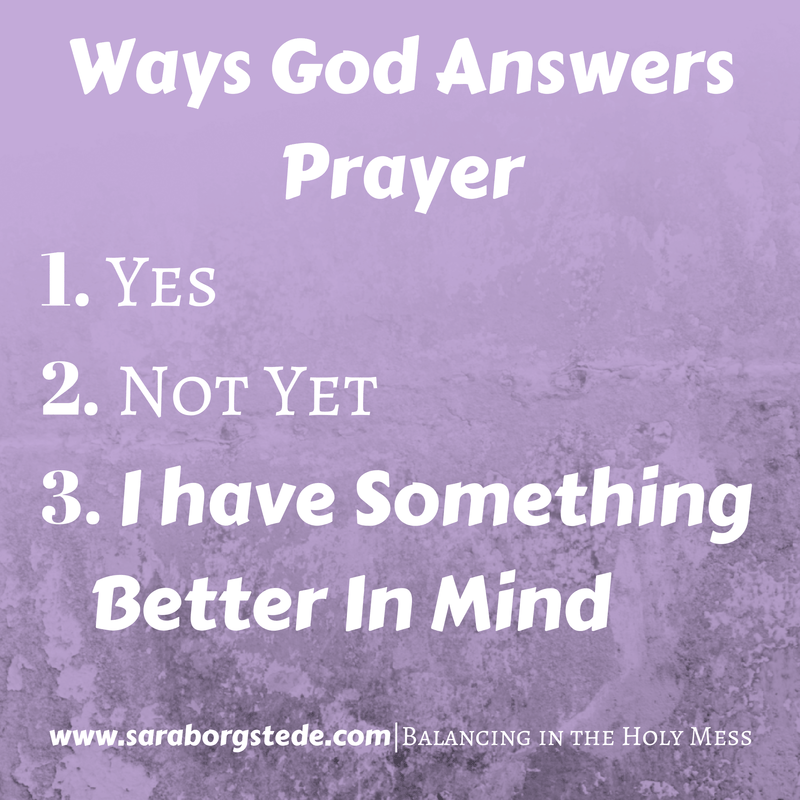 It’s a nagging “should” in the back of your mind on a regular basis. The choices out there these days are overwhelming. Keto? Low carb? High protein? Paleo? Points? Which to choose? You know you need to make healthy lifestyle changes. You want to look and feel great in the clothes you have now, without buying clothes in the next size up. 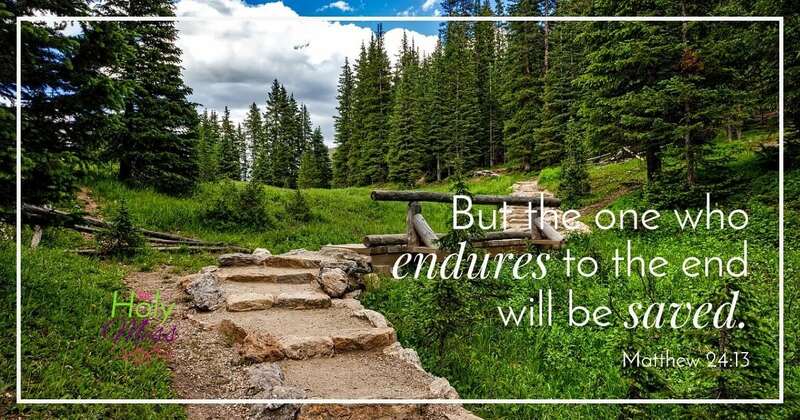 You desire the energy to run and play instead of slumping on the couch exhausted at the end of the day. You see other women who meet their goals, and you wonder how they manage it. 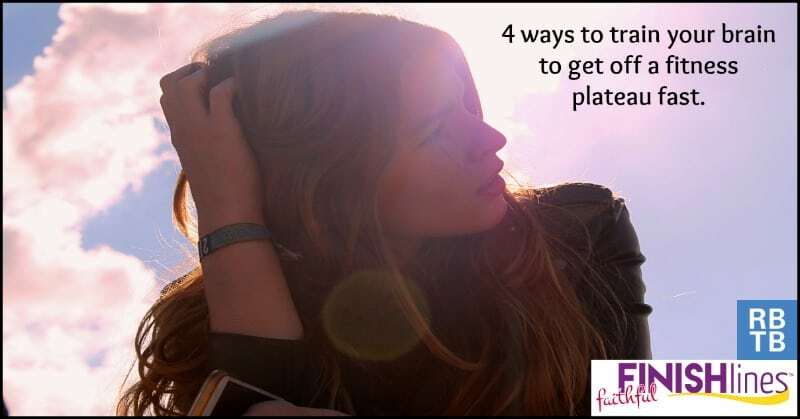 Did you know there are only 3 key concepts you need in order to make the important lifestyle changes you want to make? Real Fitness. Healthy Eating. New You. 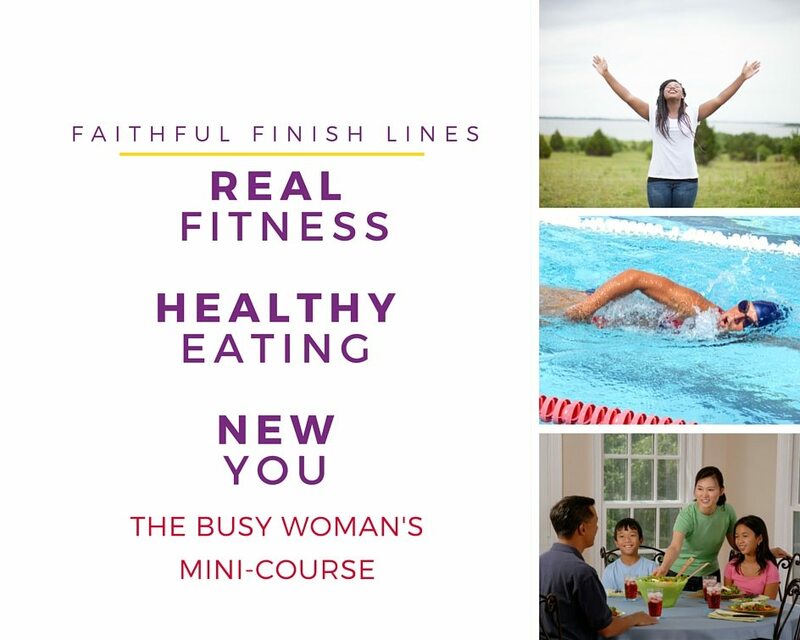 The Busy Woman’s Mini-Course will cut through the chatter to give you the straight talk for each of these important concepts. What are the 3 most important concepts for a healthy, active life — the life God designed you to have? Join our week long Real Fitness. Healthy Eating. New You. A Busy Woman’s Mini-Course to find out! 5 days of short email messages with practical strategies to start using immediately. 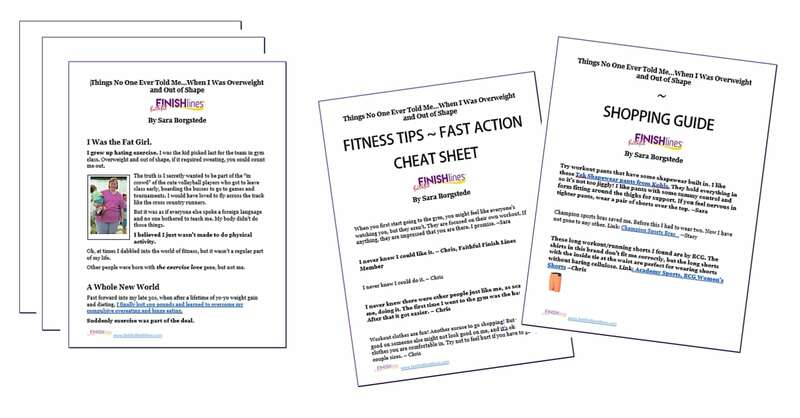 Helpful free printables: Cheat Sheets, Shopping Guides, and Fast-Action Plans, to get you moving immediately toward your healthy life goals. 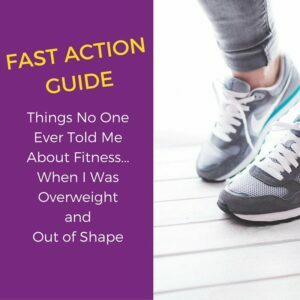 Plus, immediately when you join, receive this detailed Fast Action Info Guide, Things No One Ever Told Me About Fitness…When I Was Overweight and Out of Shape, PLUS Things No One Ever Told Me About Fitness Shopping Guide!